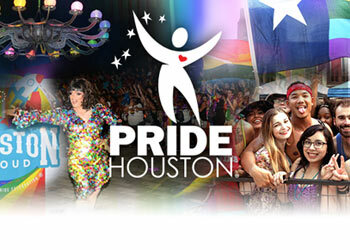 Become a Sponsor – Pride Houston, Inc. Does your company’s brand make an impact in the Houston LGBTQIA market? 52% of LGBTQ consumers have attended a Pride event in the last 12 months and 78% of LGBTQ consumers say companies that support LGBTQ equality will get more of their business. With $917 billion in LGBTQ purchasing power on the line, partnering with Pride Houston® is a smart way to support the LGBTQIA community and your organization’s financial objectives. Dozens of corporate sponsors such as Bud Light, Smirnoff Vodka, Walgreens, T-Mobile, AHF, BBVA, Legacy Community Health, AARP and Hilton Hotels have partnered with Pride Houston to get their business and products in front of more than 800,000 individuals at the annual Houston LGBT Pride Celebration®. Fill out the form below to receive our 2019 Sponsorship kit.